A Central New York Music Legend, Gary Dunes, continues to perform with his group Code Red. 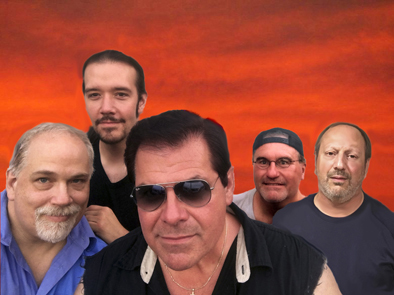 The band features seasoned musicians; Rob Modugno, Ronnie Dark, Brian Carr and Jimmy Laratta performing Pop Rock songs from the 80s, 90s and 2Ks. Gary has performed in front of thousands, at large concert venues and clubs that include: The New York State Fair, The Syracuse Nationals, The Big E Fairgrounds in West Springfield, MA, The Turning Stone Casino, Vernon Downs Casino and numerous festivals and events.